A lot of small business enterprises find it difficult to obtain traditional loans from banks. If you started your business just a few years ago, have a low credit score and need less than $200, 000, a bank will probably reject your application. According to some estimates, banks will reject more than 50% of small business applications for loans. Sounds frustrating? Not yet, even if you are approved there will be a truckload of paperwork and numerous requirements to comply. You will sacrifice a lot of time meant for doing business to doing obligatory work connected to compliance of the requirements. So, what are the advantages of taking a different path – alternative finance? In traditional banking, it may take from a few weeks to a month to get your loan approved. As time and money are vital in business, most companies cannot wait that long. A lot of P2P platforms: Mintos, Zopa, Ratesetter or Funding Circle will get your loan ready in under 24 hours. When the Debitum Network platform is released, you might receive your loan even faster – in under an hour. You will have to prove that you are solvent and will be able to pay the loan, but the requirements are not that strict as with traditional banks. You may not have to pledge tangible assets as collateral to get a loan. Lenders will rather look at the strength of your business than the number of tangible assets to determine your creditworthiness. You will not lose a house if you fail to pay off a loan as that type of assets are hardly ever pledged as collateral. Traditional banks prefer large corporations that borrow millions of $ and anything less than $100, 000 would probably disqualify you as banks see that as a waste of time and resources. Small businesses need small cash infusions and flexible payout process to function unhindered. With alternative lending, you have more options, payback deadlines, payback increments and many more diverse packages to choose from. Lots of paperwork makes lending to SMEs for banks a resource heavy activity. Therefore, they add the costs of processing all that paperwork and charge high-interest rates. Alternative lenders function in a very competitive environment and thus they can offer lower interest rates, and they do not have hidden fees, and the existing ones are smaller than those with traditional banks. You will not have to fill in a lot of paperwork, which is time-consuming: a financial plan, bank statements, tax returns, etc. Answering a few questions maybe enough to get you a loan. You will not have to waste your time preparing documentation for a loan, which does not guarantee that you will be given a loan with traditional banks. 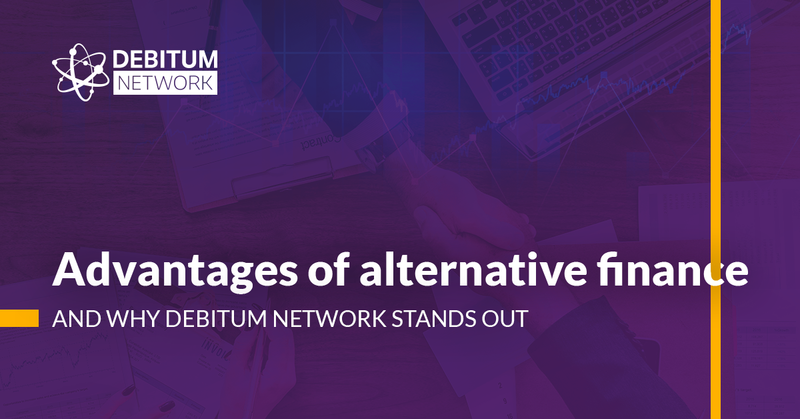 Alternative lending solutions such as Debitum Network also provide you an option to update or amend your application without the need to start a new form. In mainstream banking term of maturity may vary from 1 to 5 years. If you want to buy some expensive asset or real estate object, that could be good for you. However, SMEs will most likely need urgent small capital infusions from time to time, so terms of maturity will vary from a few weeks to a half year, in some cases up to one year. 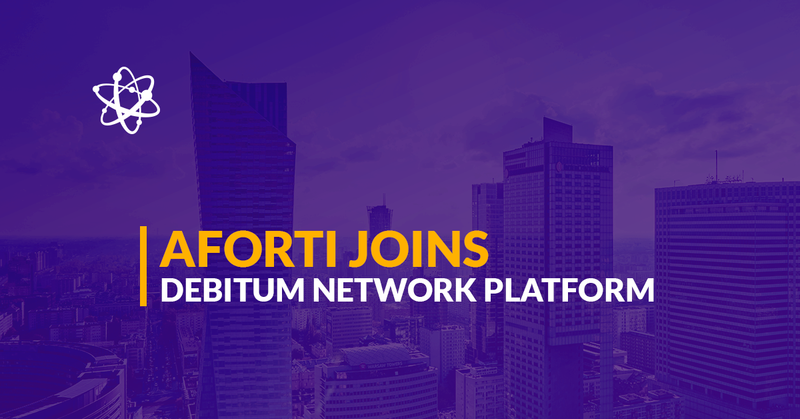 With the introduction of a global platform, Debitum Network will become a highly speedy lender that will swiftly deliver a loan in a few hours. When the platform is released in September, it will introduce several lenders that are reliable and be far more flexible in their requirements than most traditional banks are. It does not matter whether your company is young or old, you have tangible assets to pledge or not, the decisive factor that investors and counterparties will be looking at is your company records. That will determine your creditworthiness. It also does not matter where you are, our Business to Business platform will help find an investor for an SME anywhere in the world.